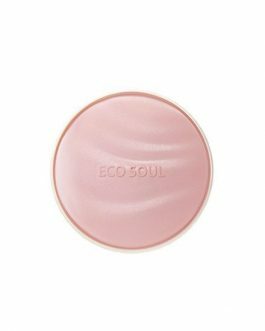 Refill only. 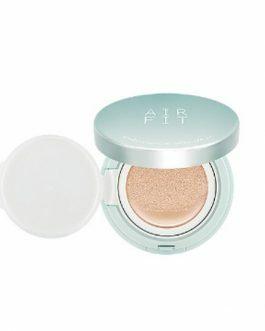 Compact not included. 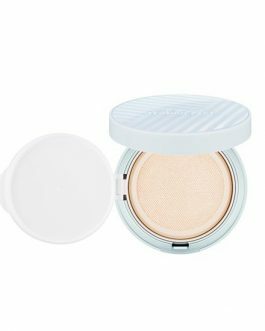 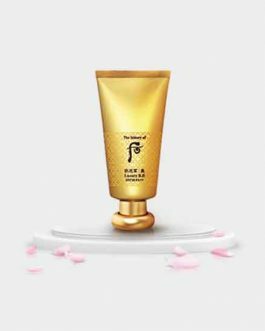 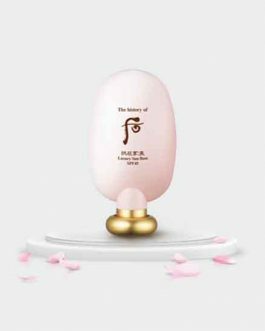 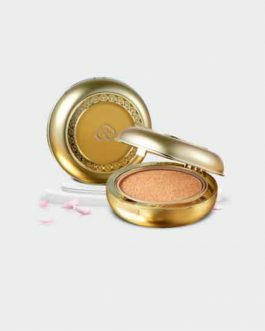 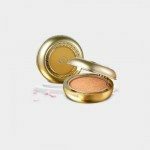 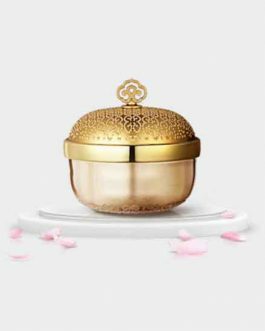 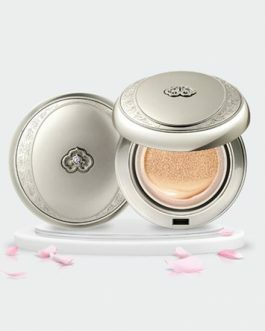 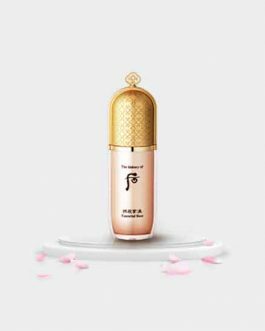 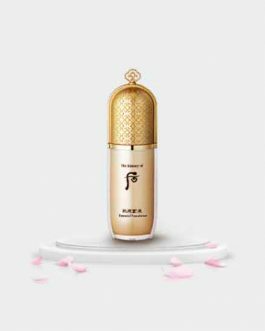 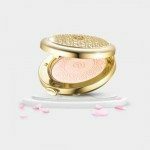 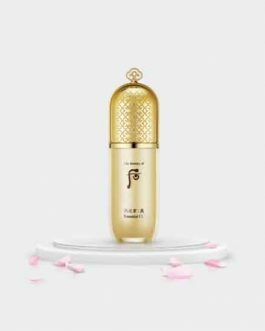 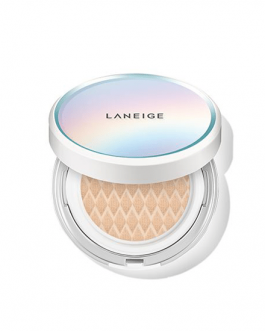 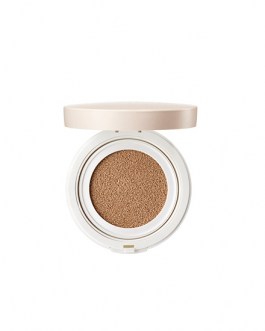 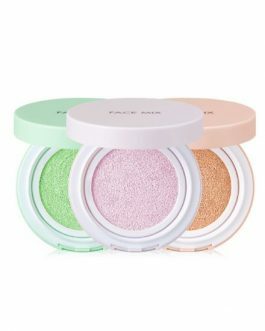 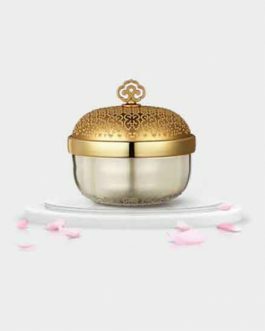 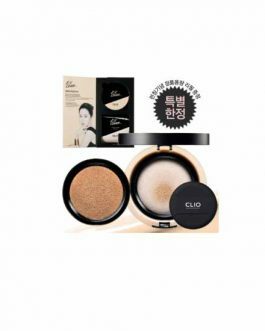 The Whoo Gongjinhyang Mi Luxury Golden Cushion Refill (SPF50 PA ), 15g, Korean cosmetics.